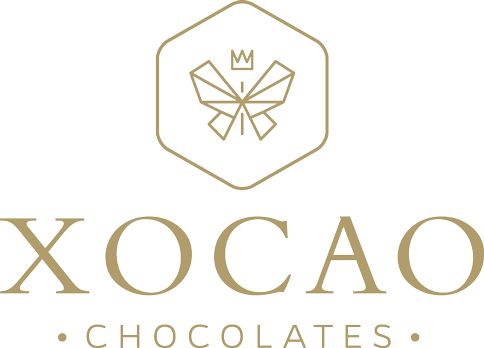 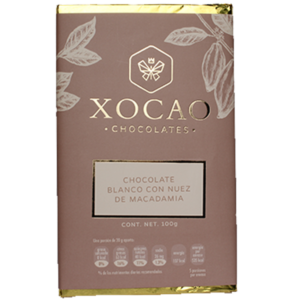 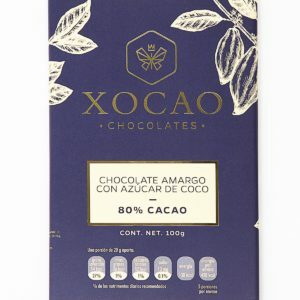 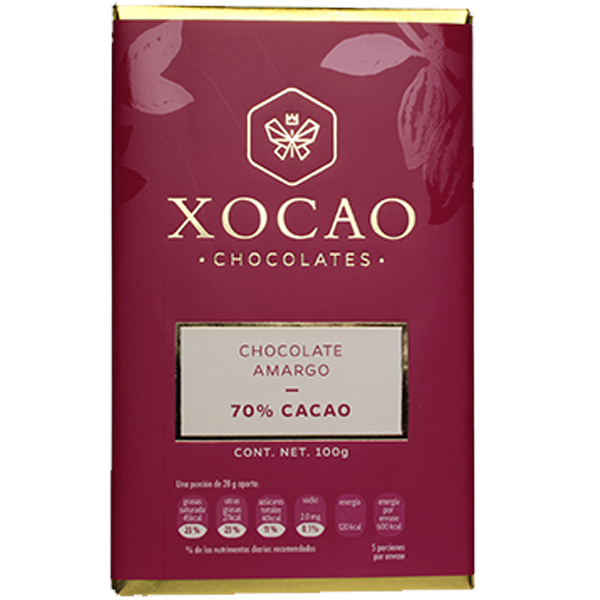 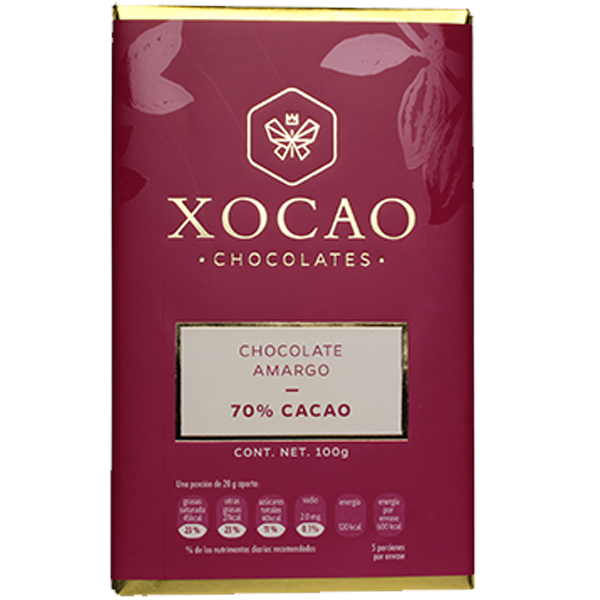 BARRA CON 70% DE CACAO. 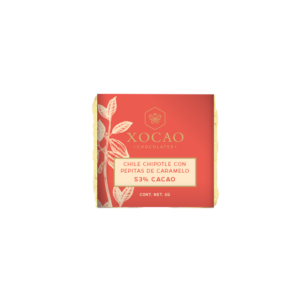 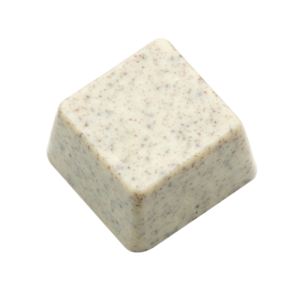 CHOCOLATE OSCURO, GOZA DE TODOS LOS BENEFICIOS DE UN BUEN CHOCOLATE. 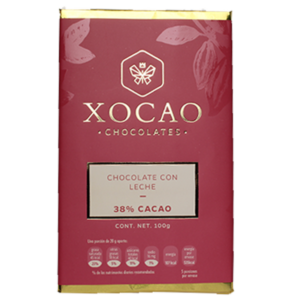 CONTENIDO: 100 G. CHOCOLATE POR BARRA.